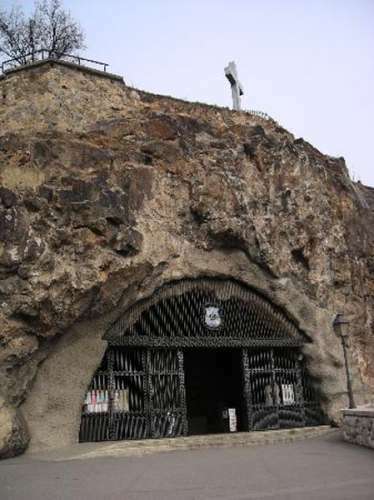 Ancient superstitions and medieval mysteries surround the areas of Gellért and Tabán. 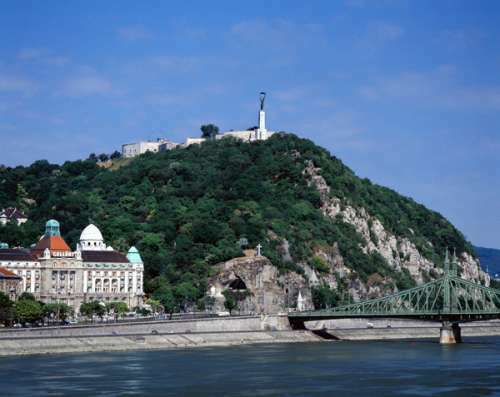 It is believed that Gellért Hill, which rises 140 m (460 ft) on the western bank of the Danube, was the scene of Bishop Gellért’s death. In 1046, he was thrown from the top in a sealed barrel by enraged citizens, for attempting to convert them to Christianity. The hill was later the site of the Habsburgs’ sinister Citadel, which even today evokes a shudder among locals. At the foot of the hill, the luxurious Gellért Hotel and Baths stand as a reminder of a gentler age. For centuries, Tabán was the city’s most bohemian district, filled with numerous bars and gambling dens, until urban planners created the parks and residential areas that command some of the highest prices in the city today. Built in 1918, these are the best known and most luxurious baths in Budapest. There is a sublime main pool, with balconies, columns and stainedglass windows, as well as more traditional thermal baths. In summer, the open-air swimming pools at the back are popular with chess-playing old men who spend all day here. Although the baths are attached to the Gellért Hotel, their entrance is on the side street. The Gellert Hotel is the finest of all the great bath houses in Budapest. 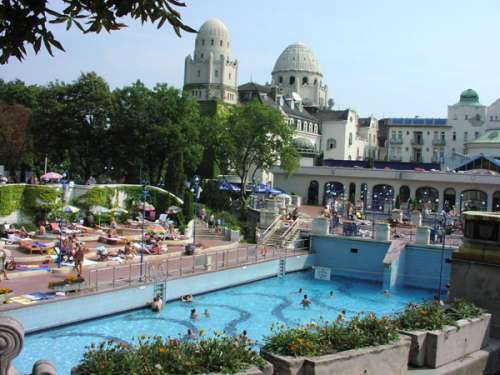 Its main swimming pool is perhaps the best example of Neo-Classical architecture in Hungary, and is certainly the ideal place to enjoy Budapest’s warm therapeutic waters. The hotel itself is a fine Secessionist piece, designed by Armin Hegedűs, Artur Sebestyen and Izidor Sterk, and built between 1912 and 1918. It was damaged by heavy bombing in World War II and rebuilt in the late 1940s. The medicinal waters at this site were first discovered in the 13th century during the reign of King András II. During the Middle Ages, a hospital was built at this spot. Today, there is a seemingly interminable network of thermal baths at various temperatures. Note that there are separate baths for men and women. Although the wife of the Habsburg emperor, Franz József, was not Hungarian by birth, she adored her adopted subjects and made great efforts to soften Austrian attitudes towards Hungary. A number of streets, bridges and monuments throughout the nation are named after her. 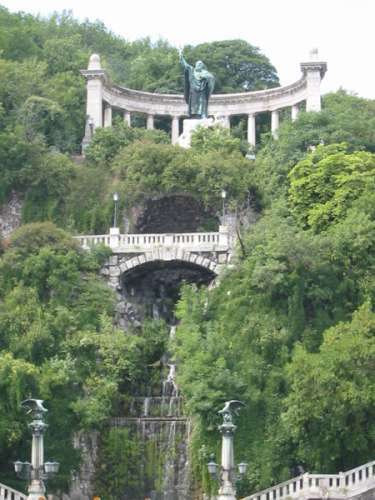 The monument dedicated to Elizabeth (Erzsébet) that overlooks the Danube from the Gellért embankment was designed by György Zala and erected in 1932. Its original home was on the other side of the river, from where it was removed by the Communists in 1947. It wasn’t until 1986 that the statue was reinstated at its present site. 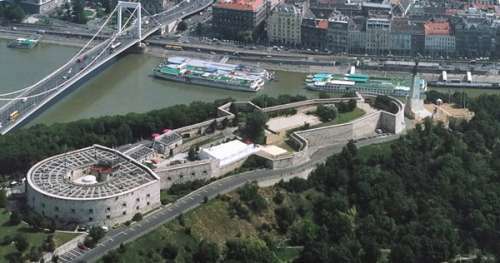 Built to intimidate Budapest’s citizens after the failed Uprising of 1848–9, the Citadel was never actually used for its original purpose – that of quelling new revolts – as the Hungarians sought their independence by more peaceful means. Although the country was granted partial independence according to the Dual Monarchy agreement of 1867, Austrian forces occupied the Citadel until 1897. Today, it hosts a small exhibition and a restaurant, and its look-out points offer great views of the city. 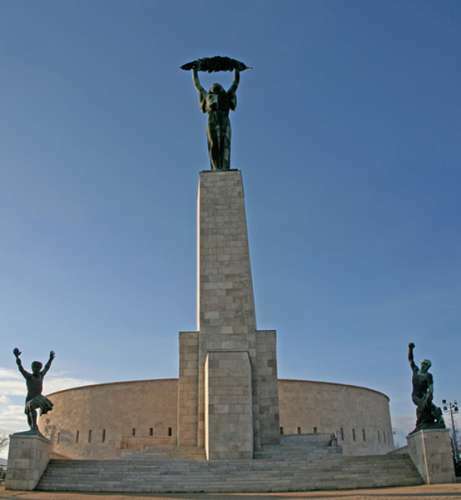 Perhaps the most controversial monument in Hungary, this imposing cenotaph towers above the nearby Citadel. It was originally sculpted by Zsigmond Kisfaludi Stróbl in 1943 to honour István, son of Admiral Horthy, who went missing during an air battle on the Eastern Front in 1942. 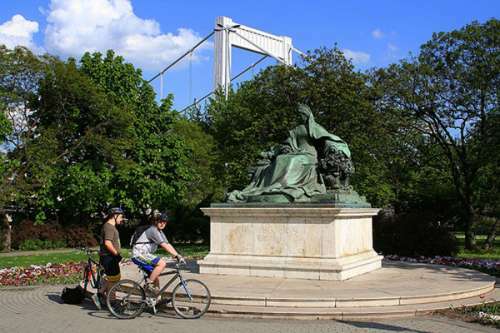 However, the battle for Budapest towards the end of World War II prevented the statue’s erection, and its purpose was reassigned by the Red Army in 1945 to commemorate the liberation of Budapest by Soviet forces. The inscription on the plinth originally paid tribute to the Red Army, but was changed in 1989 and now honours all those who “laid down their lives for Hungarian prosperity”. 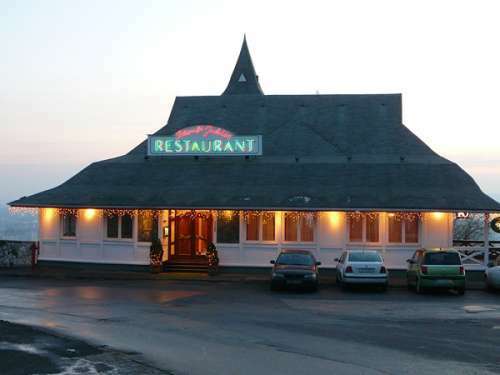 The slopes of Gellért Hill provide a fabulous location for this traditional Hungarian restaurant. It specializes in game dishes and has a good wine list. There is little left of Tabán’s original character, as its narrow streets and run-down bars on the northern slopes of Gellért Hill were cleared in 1910 to make way for scenic terraces, gardens and Secession buildings. It was one of the first areas to be inhabited in Buda – the Celtic Eravi had a settlement here from 1000 BC. The Romans later built a watchtower in the area, and in the 15th century, the Turks built the Rác Baths. 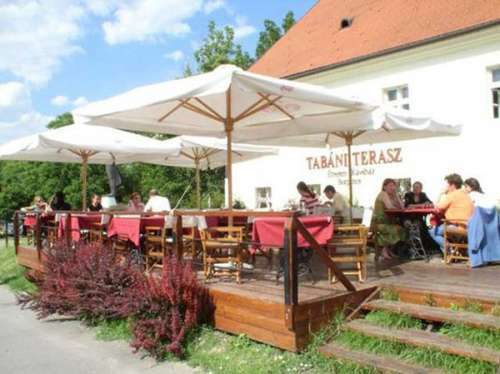 In the 17th century, Tabán was home to Serb refugees, Greeks and Gypsies. Today, it is a popular venue for summer concerts, while in winter, the hillside is ideal for tobogganing.